One of the Best Movies Ever Made "The Princess Bride" & Great Stand-Up Comedy - BEST DATE NIGHT EVER! ONLY $10 - INCONCEIVABLE! 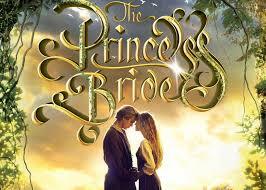 Join us for one of the classic cult love stories, "The Princess Bride".